Published by: Quang Lam ? Break through any language barrier with Modern Translator - the most powerful translation app on Windows. 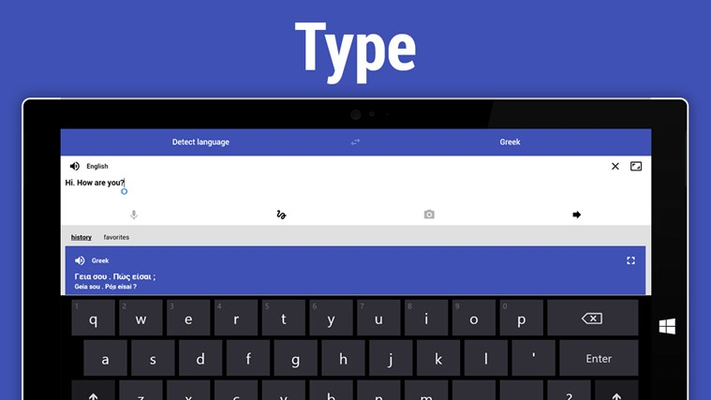 FEATURES 150+ languages & dialects Translate words, phrases, and text between more than 150 languages & dialects. 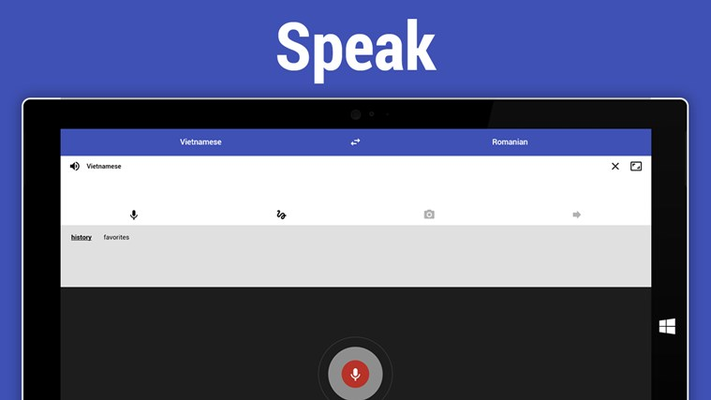 Voice input & output Use your voice to type and listen to translations using text-to-speech.  Camera translation Use your camera to translate text into nearly 20 languages instantly. Handwriting Don't know how to type a word? Draw it! 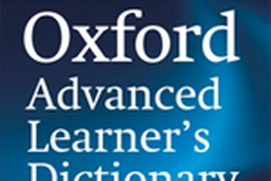 Dictionary Including meanings, synonyms, examples and more. Personalization Personalize your experience with beautiful themes and colors. 90+ languages - Translate words, phrases and text between more than 90 languages, even Klingon. Voice input & output - Use your voice to type and listen to translations using text-to-speech. 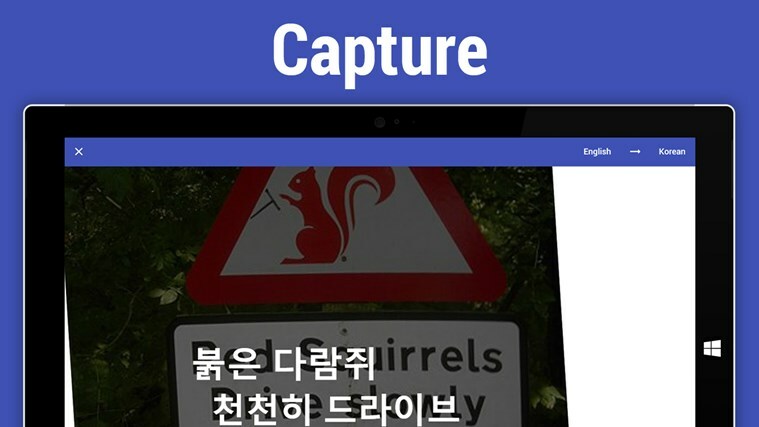 Camera translation - Use your camera to translate text in nearly 20 languages instantly. Handwriting - Don't know how to type a word? Draw it! 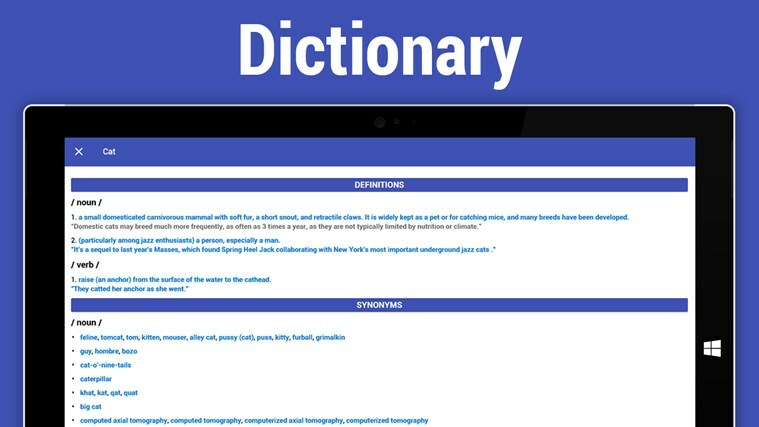 Dictionary - Including meanings, synonyms, examples and more. 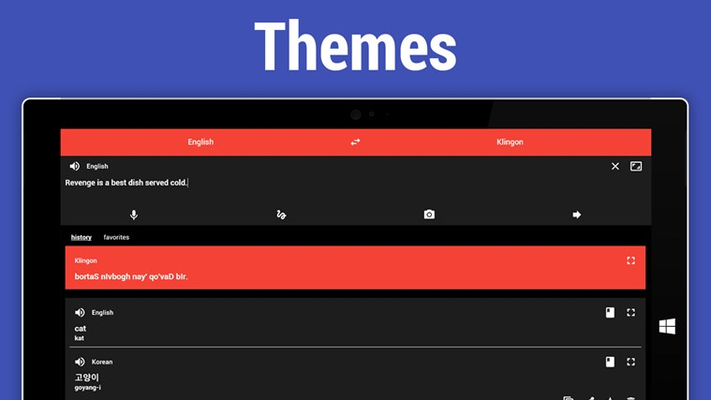 Personalization - Personalize your experience with beautiful themes and colors. Cortana - "Hey Cortana! Modern Translator. How to say 'Thank you' in Vietnamese?" Synchronization - Easily save, access and sync your favorites across devices. This app almost has everything I want. Just two more thing, I usually use it to read a book in snap mode, and this app takes a little too much space.  My device has a small screen, could you guys make this app smaller, so I can have more space for reading? I think half size of it now can show the same content. By the way, the default text size is pretty small, I really want a feature to increase it too. And I have one problem, I buy this app on my windows 10 device, but in my windows 8.1 device, this app always shows the pop-up to ask me buy it again, even when I install it with the same account.  The best computer foreign language word translator I've found. Fast, easy, accurate. I use it daily.